Today Atlus has released a new trailer for their upcoming release of Persona 5. Today’s trailer shows Caroline and Justine, these twin wardens will help your get the most of out of your Personas and so much more. 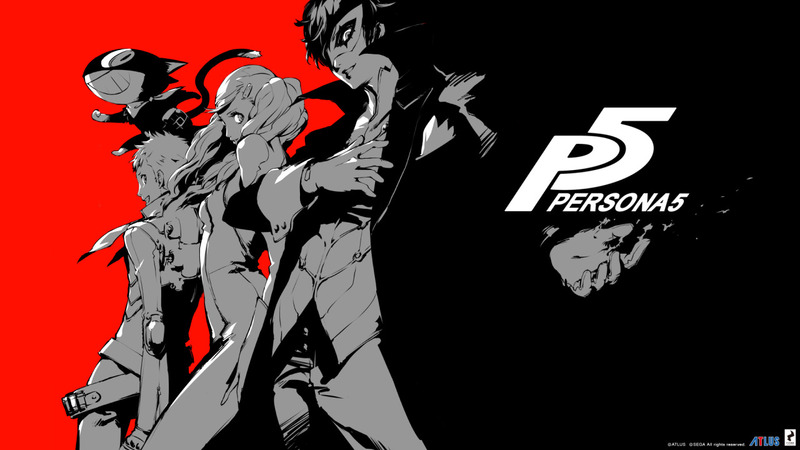 Persona 5 will release on April 4 in the Americas and Europe, for PlayStation 4 and PlayStation 3.